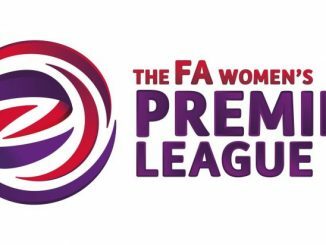 Stevenage went fifth in the FA WPL South East Division 1, after edging Luton Town 1-0 at Colney Heath FC on Wednesday evening. 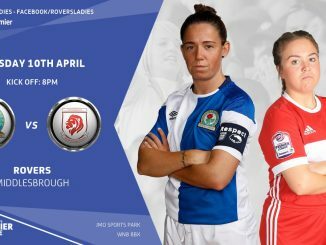 The hosts’ Nicole Emmings had the first chance of the game but stretched unsuccessfully to find the target, while Stevenage goalkeeper Shayla Burgess had to be alert to deny the Hatters in a follow up to their free kick. 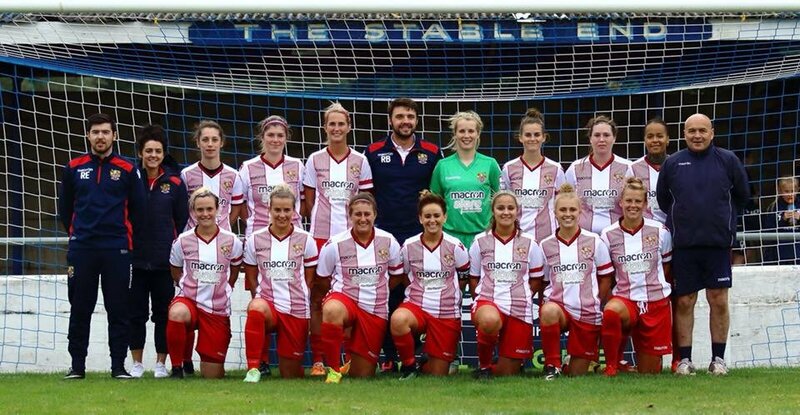 Danielle Moloney played in Emmings but a great tackle led to a corner, which Paige Logie fired over, while Kristi Burling also had an effort for Stevenage before half-time. 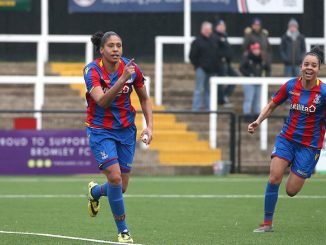 The only goal came 10 minutes after the restart, as Cara Brekenridge’s free kick evaded all but Amy Makewell, who rifled home from 8 yards out. Luton would have equalised with a shot from the edge of the box but the post intervened, after which Makewell had an effort saved and substitute Rebecca Day thwarted another attempt by the Hatters. Stevenage manager Reece Buck said of his team: “They hit the levels and intensity we look to play at, then pushed ourselves to the limits, went even beyond those! The result meant that Luton slipped to seventh place, while Stevenage climbed into the top half of the table with a fourth straight league win, also going above Cambridge United on goal-difference.